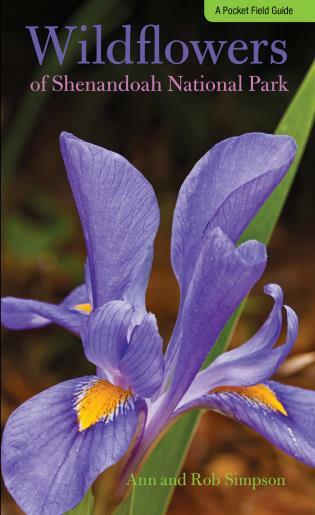 For over forty years Don Kurz has been writing about nature and photographing plants, wildlife, and landscapes. 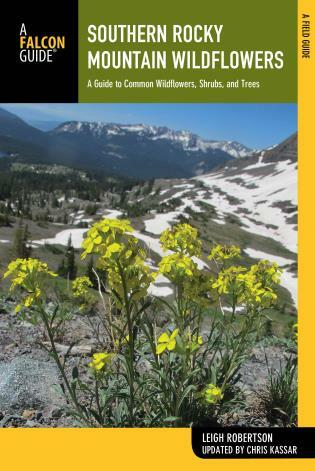 With advanced degrees in botany and zoology, Don is an expert on the ecology of the Midwest and has spent his career protecting and managing the natural areas and endangered species of the region. 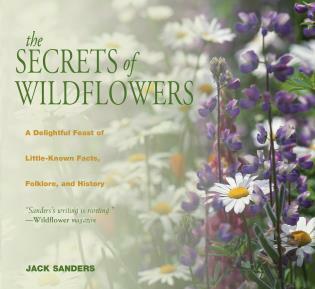 His writing and photography has appeared in numerous magazines, calendars, and guidebooks. 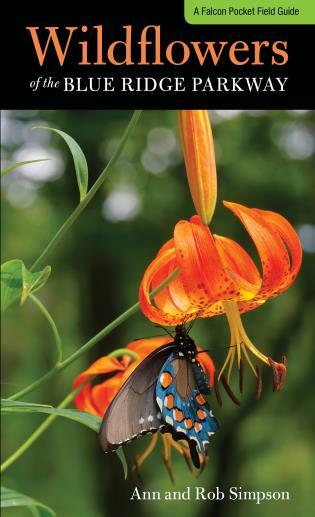 Don lives in Jefferson City, Missouri. 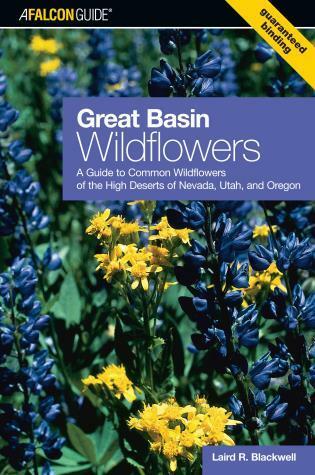 America’s prairies are home to some of the most abundant and beautiful wildflowers in the country. 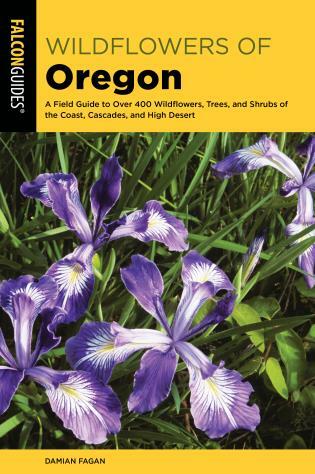 Now, with Prairie Wildflowers, readers will be able to locate and identify the many gorgeous flowering species blooming in America’s heartland. 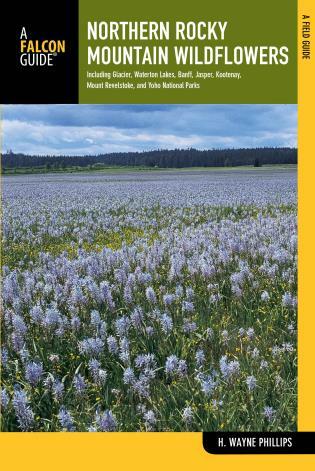 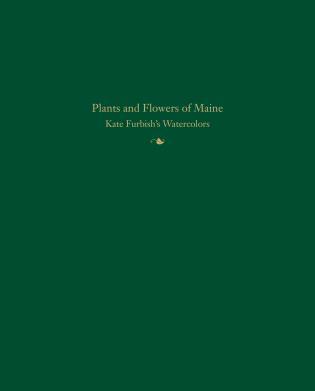 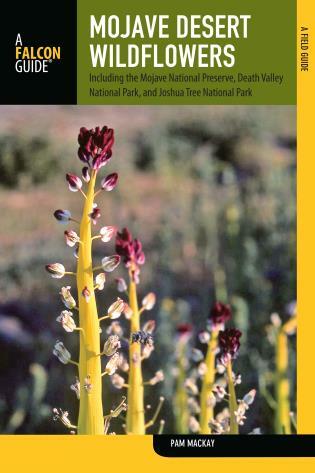 Prairie Wildflowers contains detailed, full-color photographs and concise descriptions of over 350 of these wildflowers. 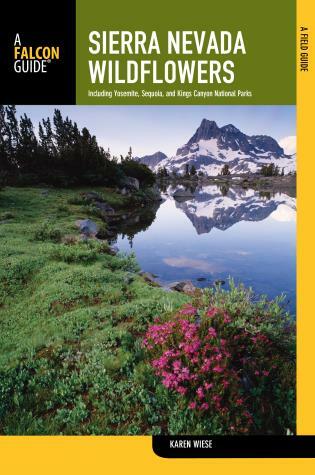 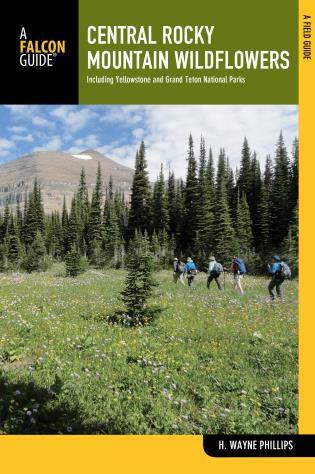 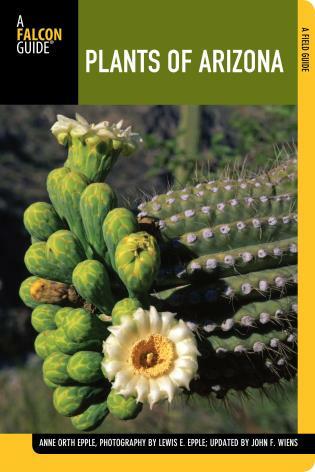 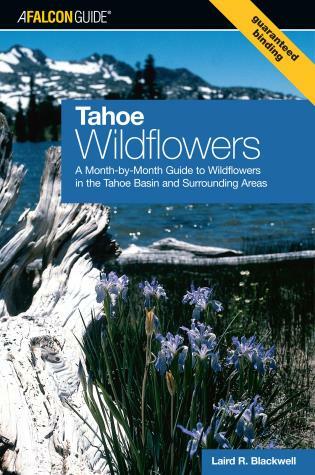 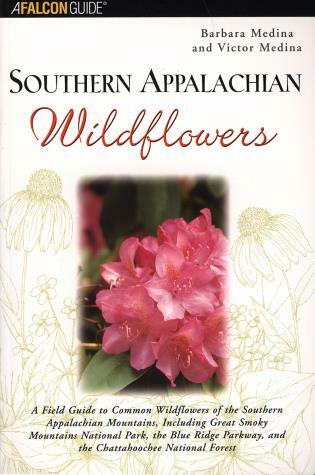 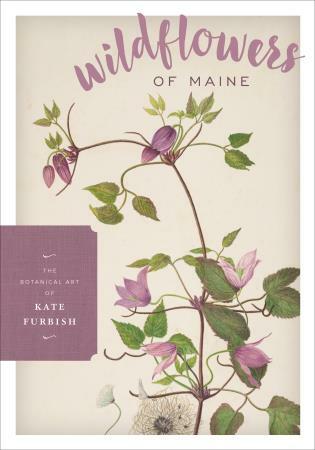 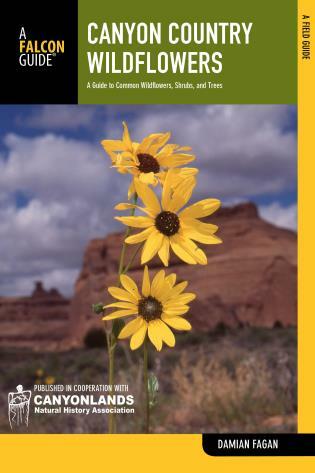 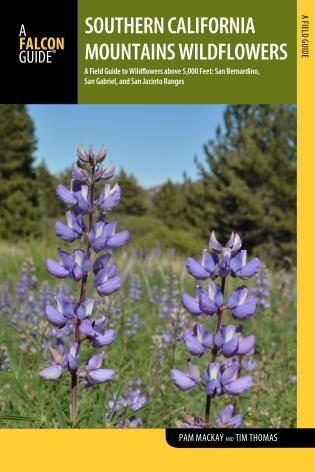 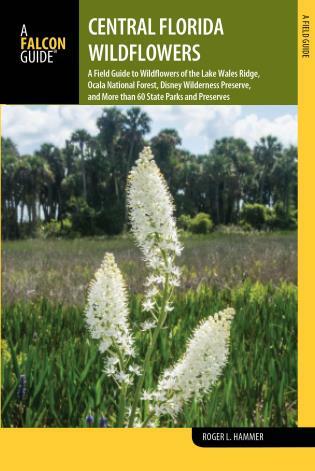 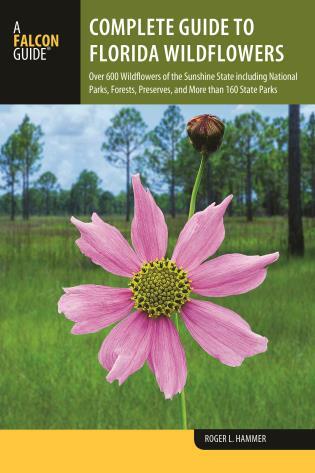 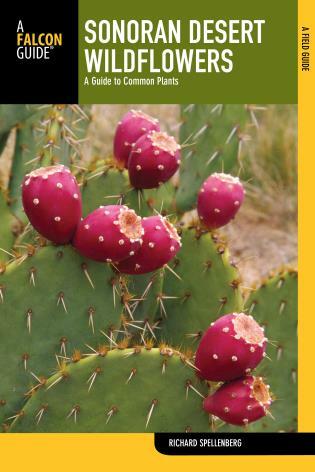 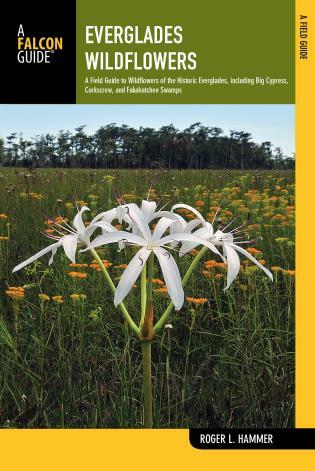 Written by a wildflower expert for the casual wildflower observer, Prairie Wildflowers is organized by color for easy access out on the trail and includes information on blooming season and range as well as a glossary of terms and a reference section. 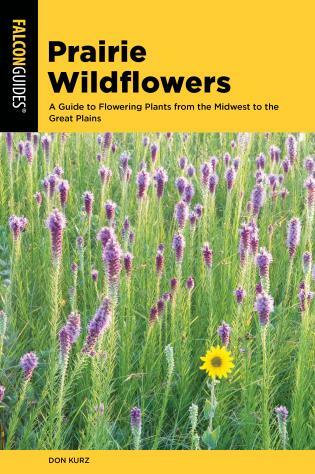 As a spiritual successor to Falcon’s long-beloved Tallgrass Prairie Wildflowers, this new book will become the definitive guide to the many varieties of wildflowers flourishing between Chicago and Denver.